So, are you bored writing text using the same series of fonts, as always? Do you fancy well-designed fonts? Want to stylize your text for the photo you are designing? Want to surprise your girlfriend with some fancy text on a photo? Be happy that we have the exact solution to solve your predicament. If you are clueless about how to install fonts on Windows, then worry not, as it’s pretty simple. We’ve enlisted all the necessary steps that you need to follow. There is a range of websites available to download and install fonts. If you want a specific font and know its name, you can simply google and download it from a specific source. For our guide, we’ll choose to download fonts from a specific course, i.e. 1001freefonts.com. 1001freefonts is a vast online source that has over 32,000 fonts in store. Out of those, around 12000 fonts are available for free. You can even submit your own fonts if you want. is a vast online source that has over 32,000 fonts in store. Out of those, around 12,000 fonts are available for free. You can even submit your own fonts if you want. How To Install Fonts On Windows? 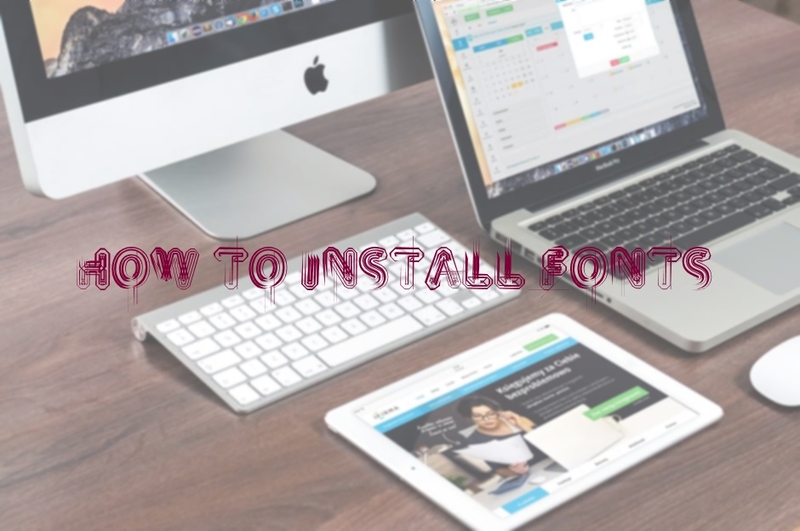 Here are the steps you need to follow to install fonts on Windows. 2. There are various categories available. In fact, there are featured fonts available as well. You can browse them and select as per your own choice. For this example, we’ll consider selecting a specific category. 3. Select the category you desire. 4. You’ll get a range of fonts to choose from. To know what suits you perfectly, you can type your desired text in the custom preview panel. 5. After doing so, the screen will showcase your text in different fonts. Choose the one you like. You can set the desired color and text size, as well. Hit the download button. 6. After downloading the zip file, open it. 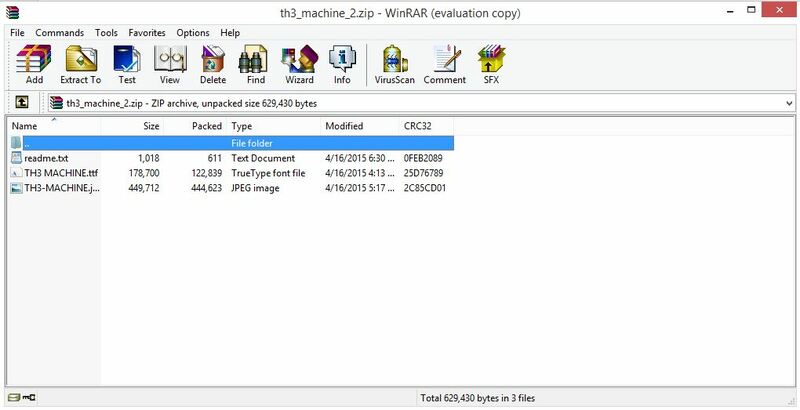 Extract the file with the TTF extension and open it. Doing so, you’ll get to see something like this. 7. Hit the install button. Hence, you are finally done with installing the font you desired. Let’s try using the font we downloaded, on an image. You may want to check alternative sites for downloading fonts as well. Here are some of the best we could find. Dafont is one among the best sources to download fonts. Just like 1001fonts, Dafont has a pretty huge list of categories to choose from. You can type and preview your text in different fonts. There are free and commercial fonts available as well. Urban Fonts is another site dedicated to downloading and submitting fonts. It features the same text preview feature as that of 1001fonts and Dafont. However, in addition to that, you can reverse the background of your text, to preview in more details. Font Space is not just a site but a community, where you can share, access and communicate with artists as well as, font enthusiasts. You can sign up and create your account that enables the site to take care of your preferences automatically. If you love some font, you can add it to your favorites. So, if you happen to forget the font name, there’s no need to worry about. It’s saved in your favorite list. You can download and install a decent number of fonts. There are premium ones available too. You can even upload your uniquely designed fonts to the site. Apart from downloading fonts, you can test and preview your logos on CoolText. 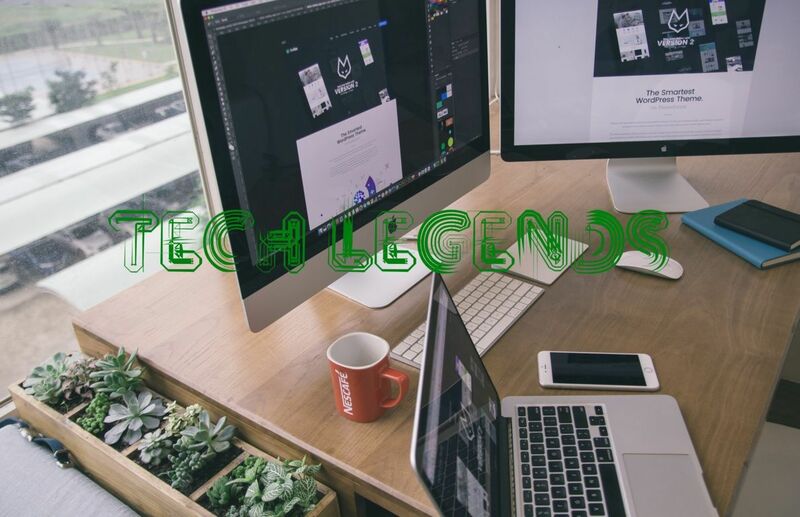 There are many text-based logo styles available to suit your needs. Simply click on the desired style you want. Set the alignment, shadow, and color accordingly. You are done. Next, you can simply download the newly customized logo for yourself. Font Squirrel is another community-based online source for a decent variety of fonts. The Webfont Generator by Font Squirrel is one among the best, which you can use to popularize your very own created font. The site also lets you identify the name of a font; you don’t know about. Simply take a screenshot and upload the image. You will get the name of the font within a matter of seconds. Hope you felt comfortable going through our guide. If you have any queries, then do share in the comments section below. Have a great day ahead! How To Delete Contacts From Gmail? Previous articleHow To Delete Contacts From Gmail?